YOU DON'T NEED YOUR OWN PRODUCTS OR OFFERS TO MAKE YOUR FORTUNE ON THE WEB! Don't create a product before you know how to sell other people's products... That's why affiliate marketing is so important! In fact, once you realize how much money you can make selling other people's products, you may never want to sell your own. And once you see the benefits of, and commit to, affiliate marketing, you can do it from anywhere in the world passively! It doesn't get any better than this. So, why doesn't everyone do Affiliate Marketing? Uh... Don't look now, but nearly everyone IS! What do those stats tell you? First, affiliate marketing is no longer just a thing for make-money-online offers or biz-op, but it's hitting the mainstream. Did you see the top 3 markets? Fashion, sports and health / wellness! Next, the growth is fantastic - 10% year over year for the past three years and the next three years. And finally, there's serious money in affiliate marketing. That Instagram dude made $7 million from June 2016 to June 2017. We'll show you who that is inside the course. This is the future. If you're not taking advantage of affiliate marketing yet, you're missing the boat. Forrester Research estimated the affiliate marketing industry would do $5.3 billion in 2017 and $6.8 billion by 2020! 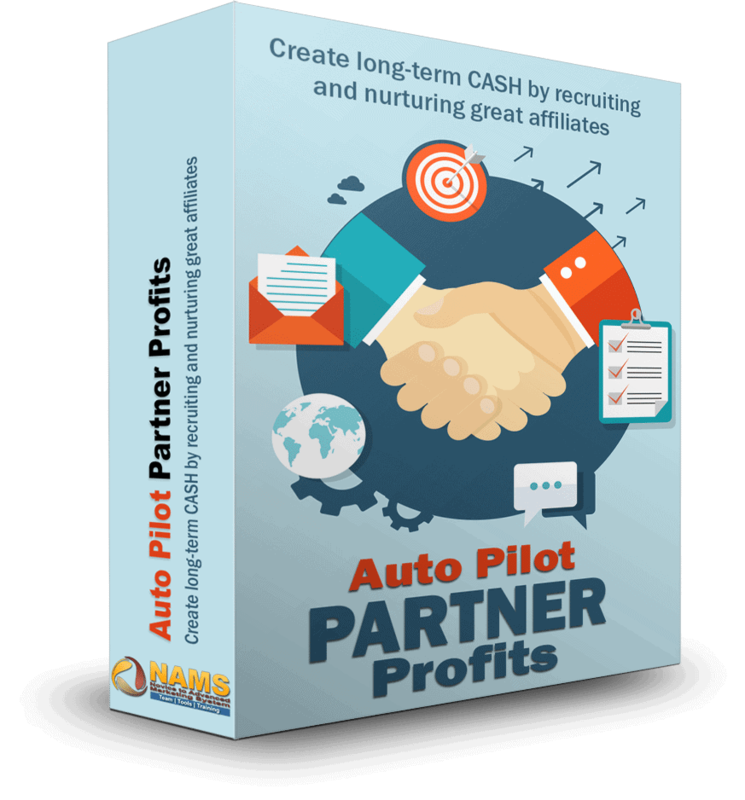 What's stopping you from turning your traffic into CASH in your pocket? Let me guess...know-how! You don't know what you are doing. Good, the first step is admitting it. 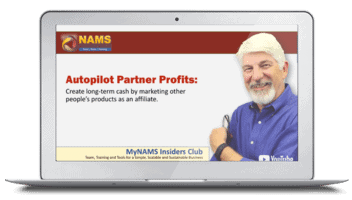 This introductory course will take anyone (with any level of experience) from knowing nothing about Affiliate Marketing to knowing enough to get your first offer on your website. This course will break down the reasons you should consider Affiliate Marketing, as well as the steps to take to start making money as soon as possible. How is Affiliate Marketing going to change and how do you prepare to take advantage of those changes? This mini-course is a great overview of Affiliate Marketing so you can begin making money online fast! Don't waste another second. Discover what it takes to begin selling other peoples products instantly! 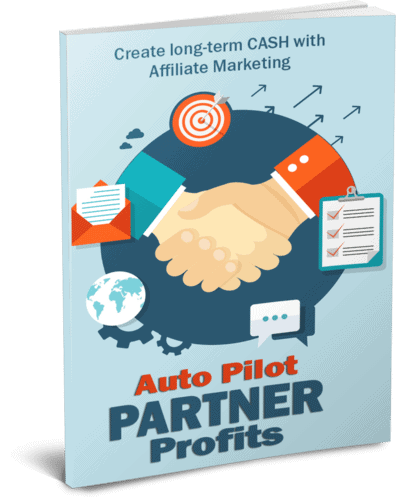 This mini-course includes a 20-page overview of affiliate marketing. It's not so much that it overwhelms you, but just enough to help you get the right start to be successful. If you want to jump in fast, grab this quick start guide to grab the high-level concepts of the mini-course. 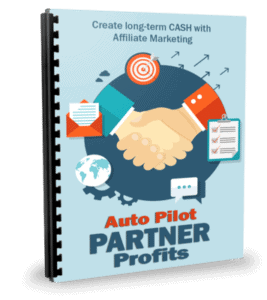 In just a few pages, you'll begin to understand the basis of affiliate marketing. Use this checklist to get started quickly and ensure that you're not missing any of the steps to setting up your affiliate marketing business correctly. Infographics are great for displaying numbers and statistics in quickly understandable graphics. And with this Infographic, you can add your information to the bottom and use it as a lead generator to build your list.